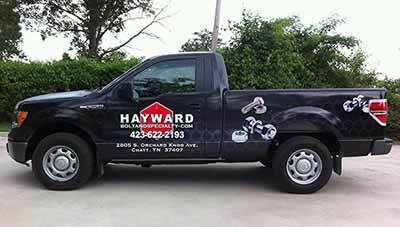 Since 1985, the Sign-Rite team has worked with companies of all sizes – from entrepreneur start-ups to corporations. Whether you give us a sketch on a napkin or have an established brand, we will work with you to bring your ideas to life. 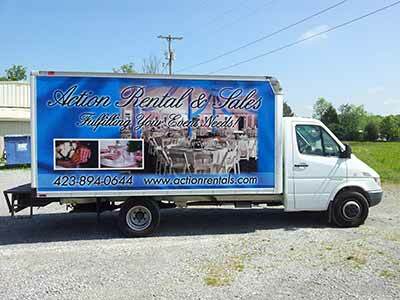 We design graphics for the walls, floors, windows, vehicles or signage inside or outside your establishment. You will come to find the team at Sign-Rite is enthusiastic about YOUR project. Our goal is to be your go-to partner for promoting your business. Our business is getting your business noticed! Contact Us 706.760.7430. 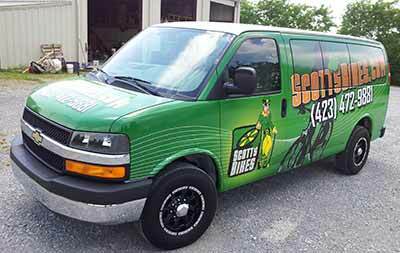 At Sign-Rite, we love what we do, and what we do is to bring your ideas to life. Our goal is to help you develop your brand. Our entire team understands the importance of making your image impressive, keeping your brand consistent, and having a strong message. Sign-Rite’s turnkey solution for marketing includes strategic services to fit a wide variety of communication channels and advertising mediums best suited for your goals. 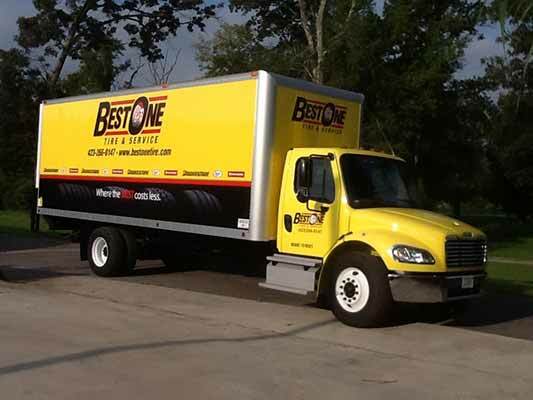 We have what you need to keep your business moving forward.